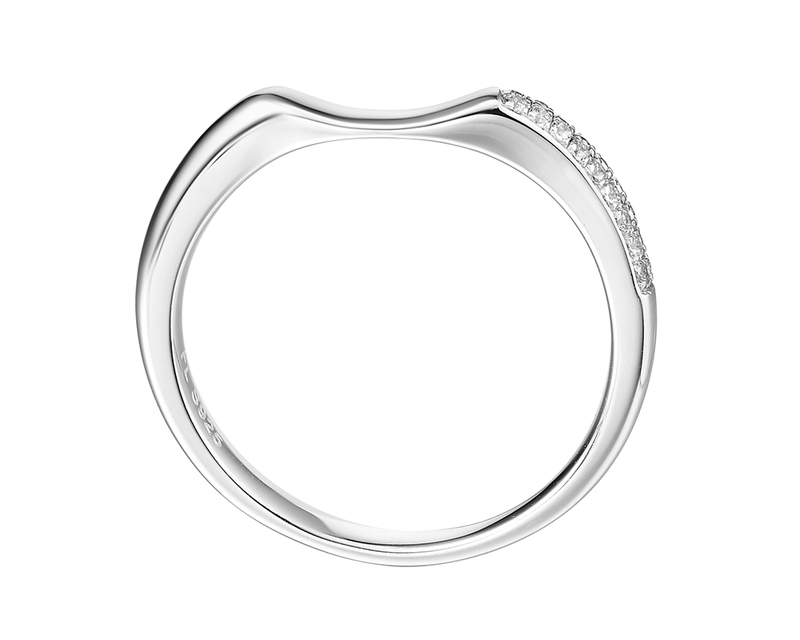 A brilliant centre diamond cradled by a swirl of pavé diamonds, which transcend onto the embracing wedding band. This Arabella wedding collection is inspired by embracing love. The movement, femininity and detail of this set come together to create a tri-set that holds close the beauty of devotion. The Arabella Bridal Collection is inspired by embracing love. A gentle curve of 0.3ct diamond-set shank. 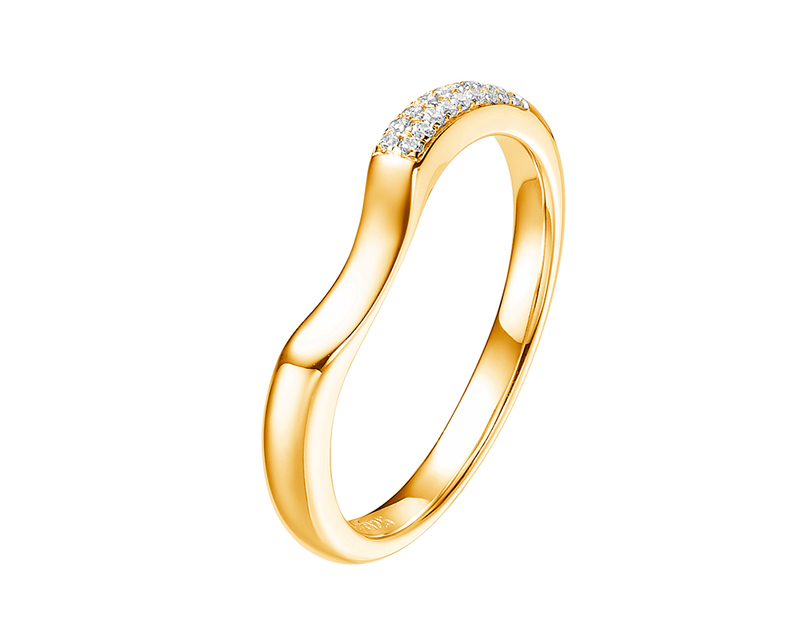 Available in platinum and 18ct gold. 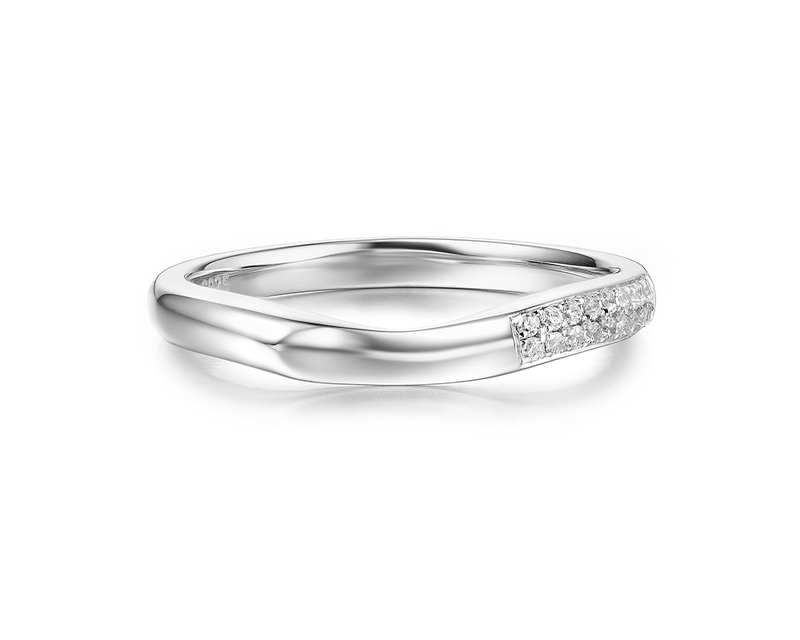 Please note, bridal rings are made to order and, therefore, will take 4 weeks to produce. To avoid disappointment, please keep this in mind. If you have any questions, get in touch.